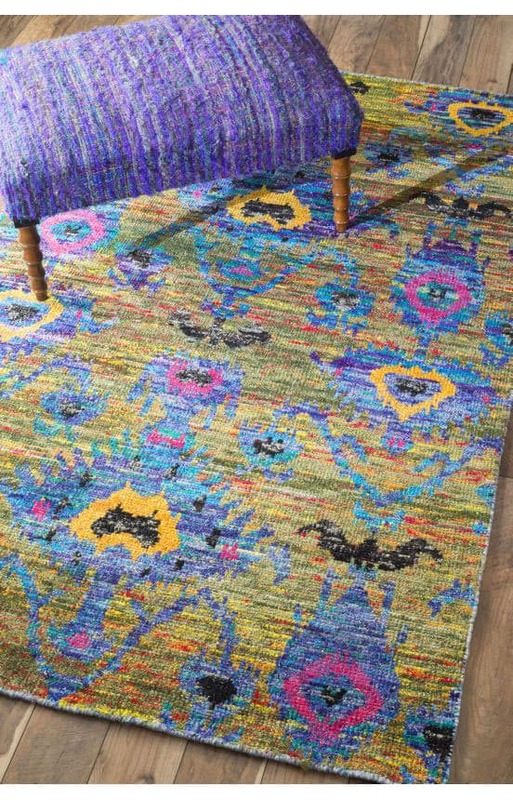 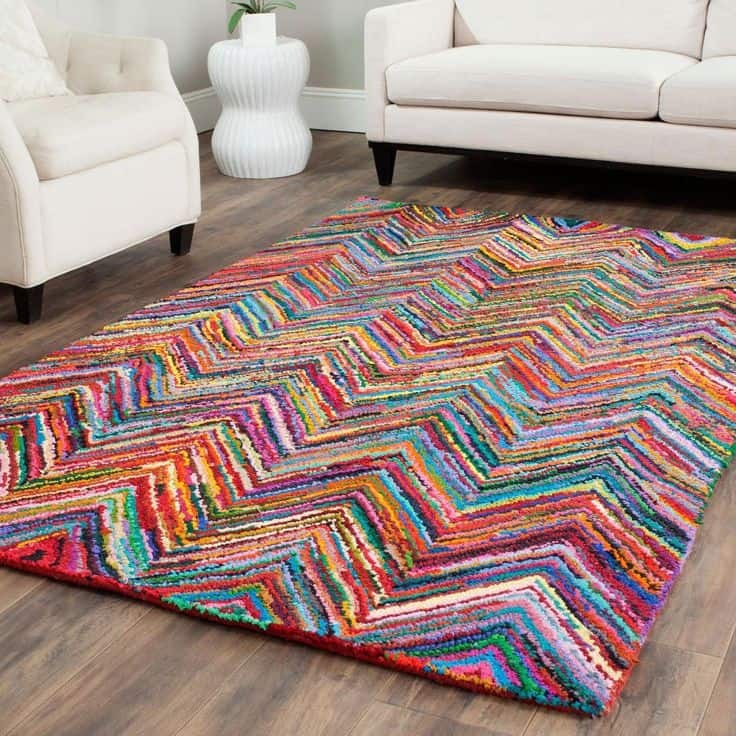 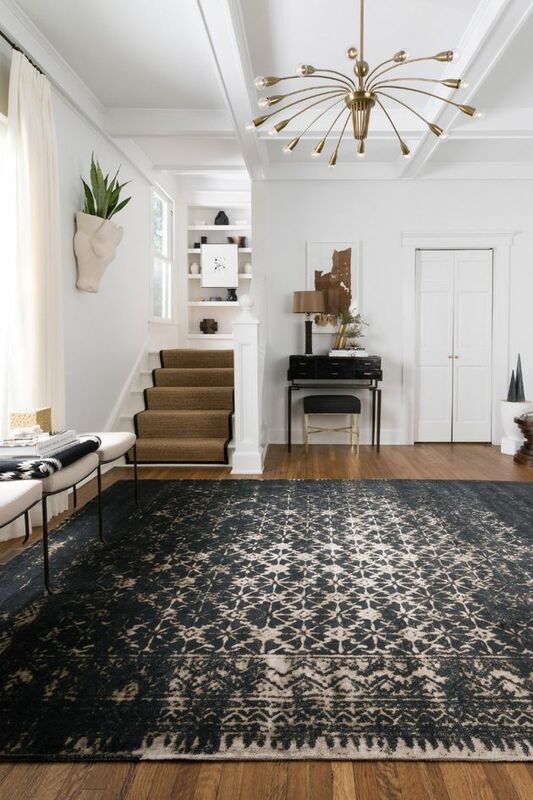 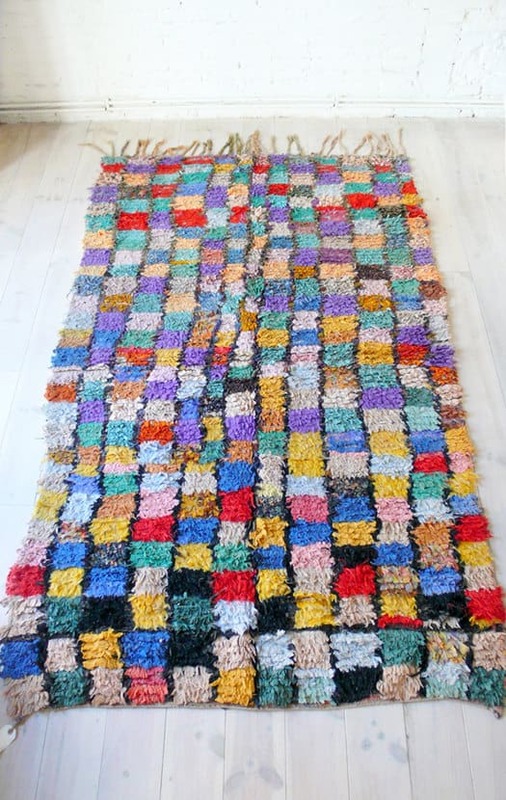 These trendy rugs are some of the most dramatic, gorgeous, colorful area rugs we’ve ever seen – we can’t take our eyes off them. 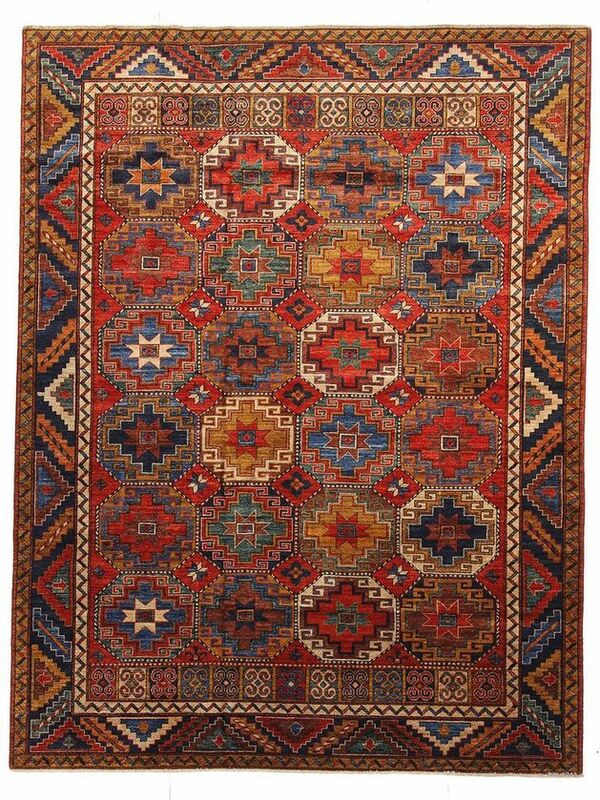 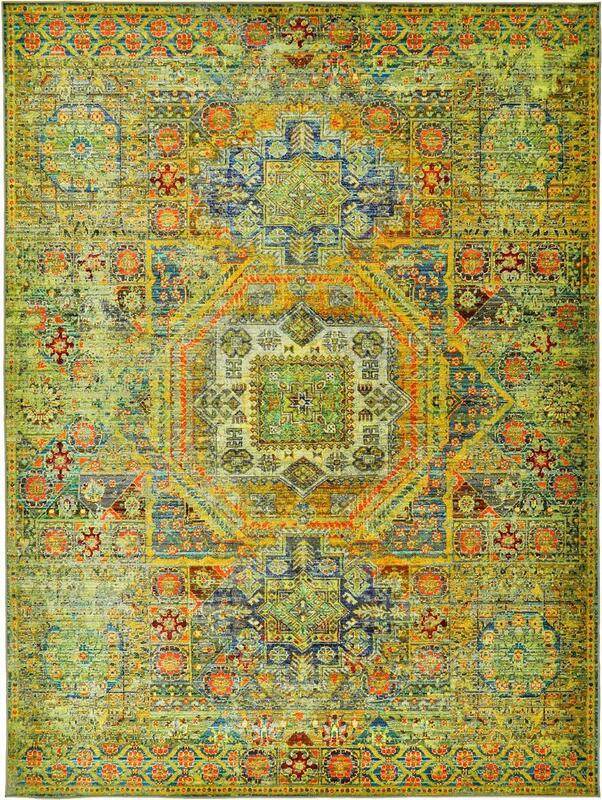 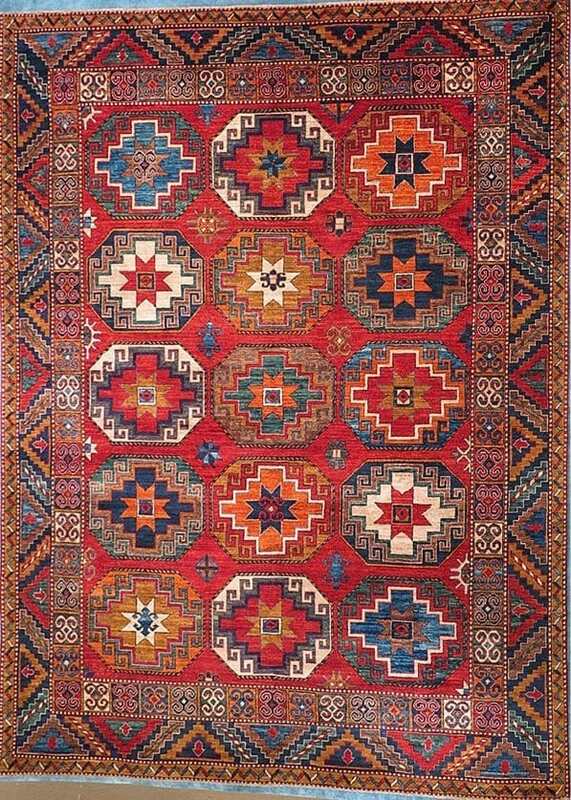 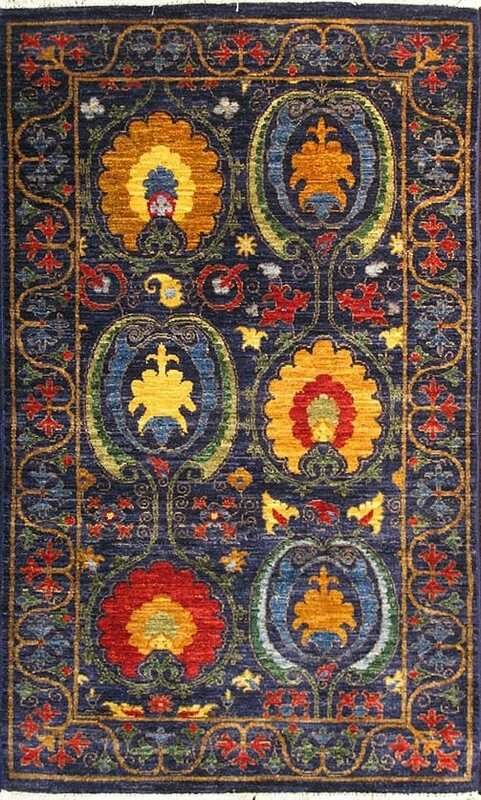 And they are from many of the great rug-making countries: India, Morocco, Tibet, Turkey, Iran, Uzbekistan, China, Afghanistan. Some are antique, some are contemporary – but they are all stunning. 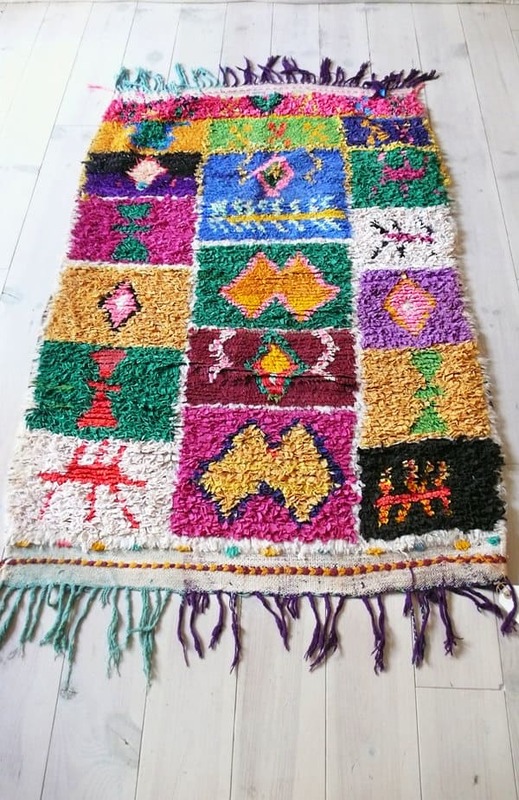 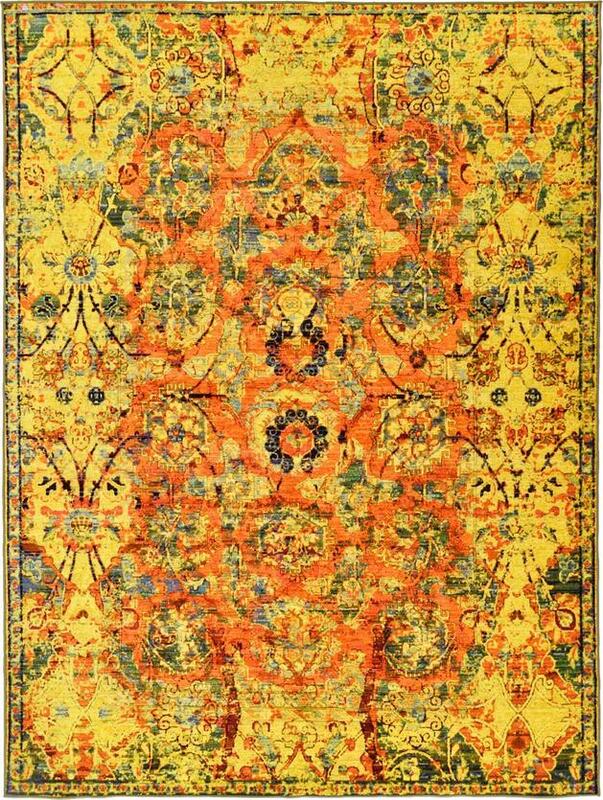 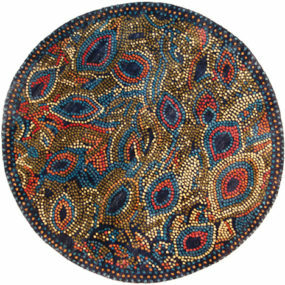 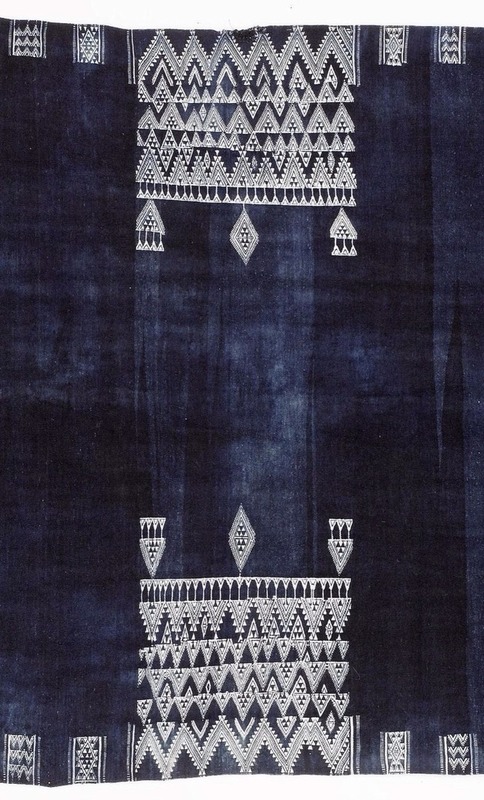 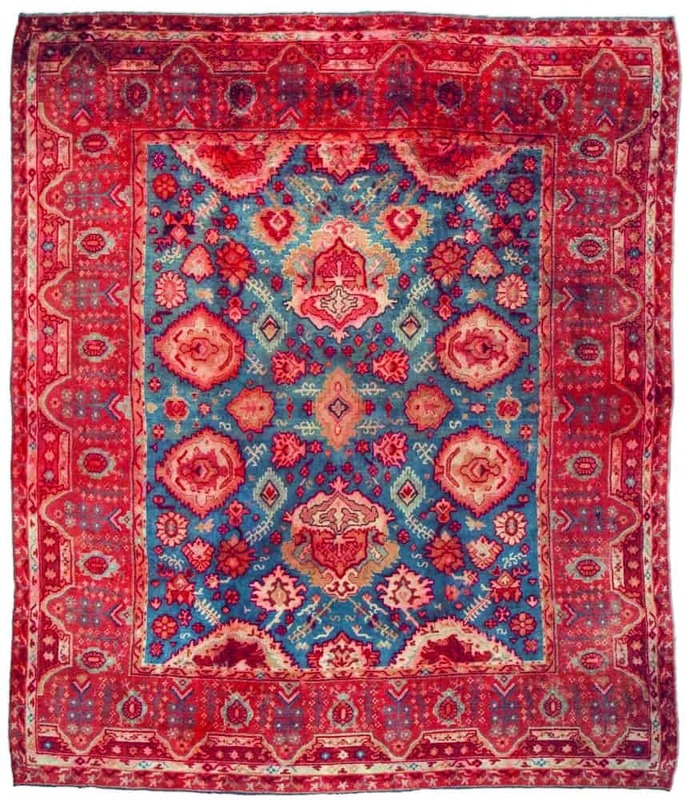 Hand-knotted or woven, made from silk, cotton and wool, they are clearly works of art. 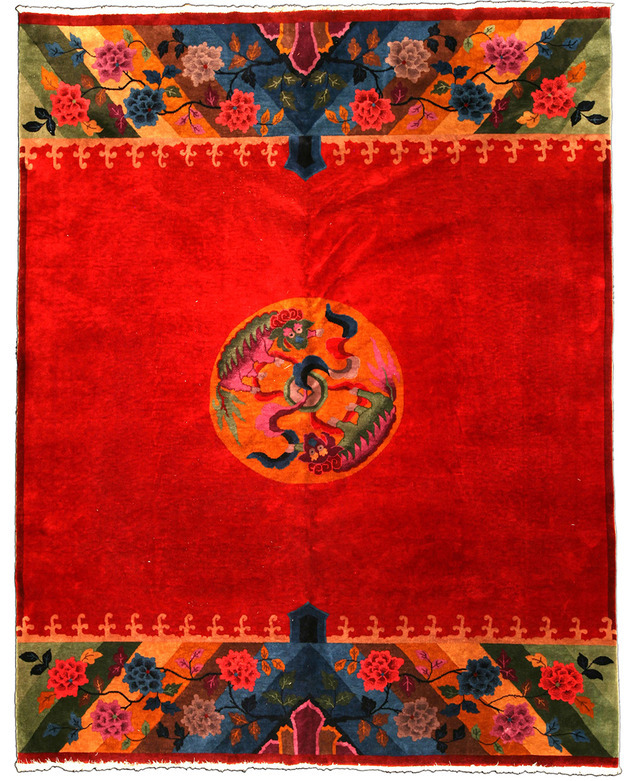 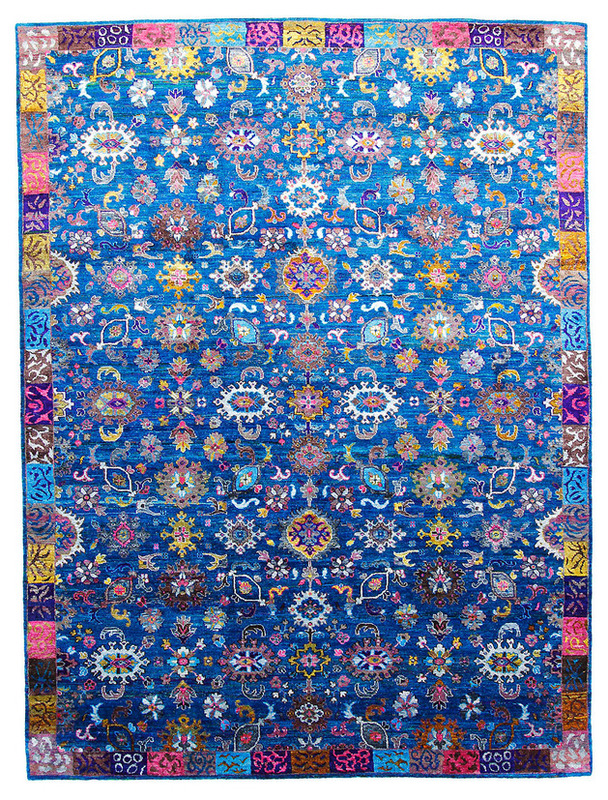 Did you know that a Persian Kerman rug sold in 2013 at Sotheby’s Auction for $33.7 million? 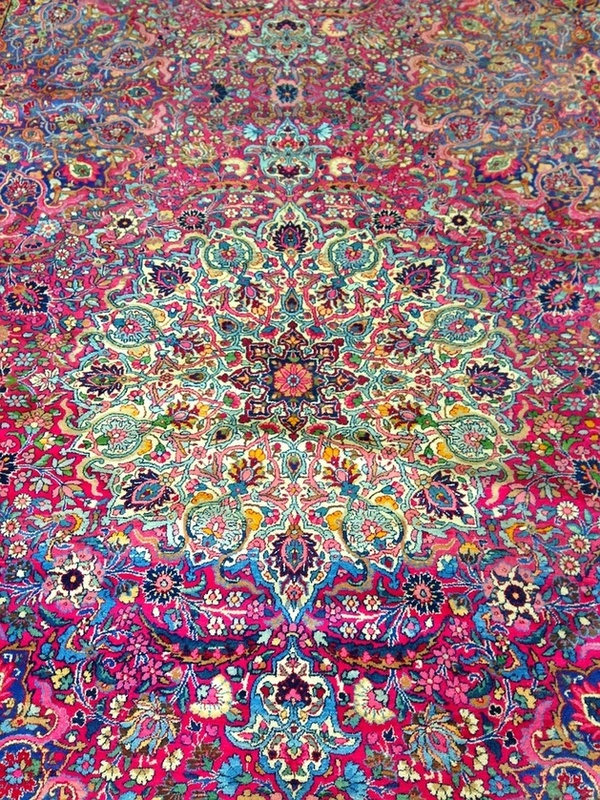 That’s right, million. 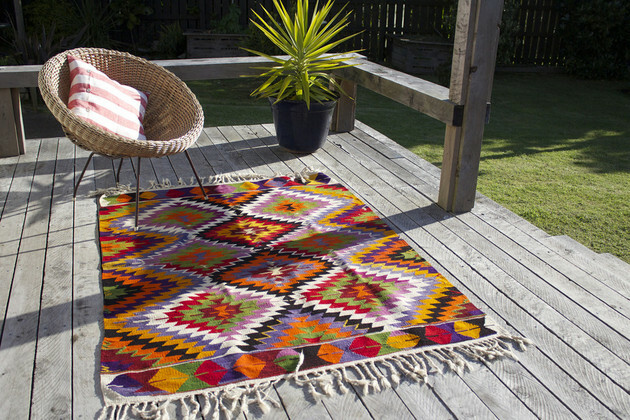 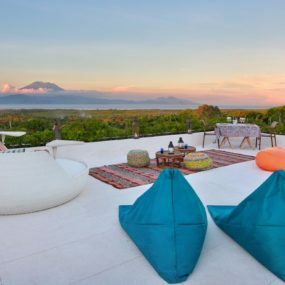 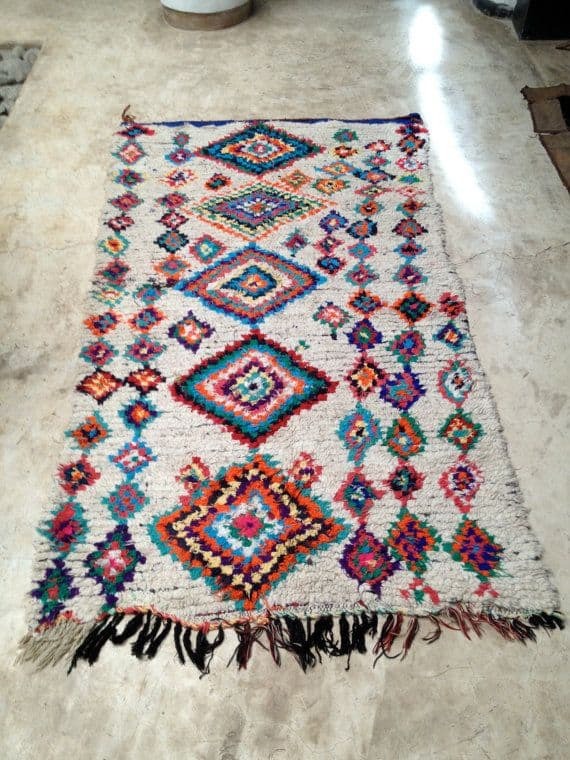 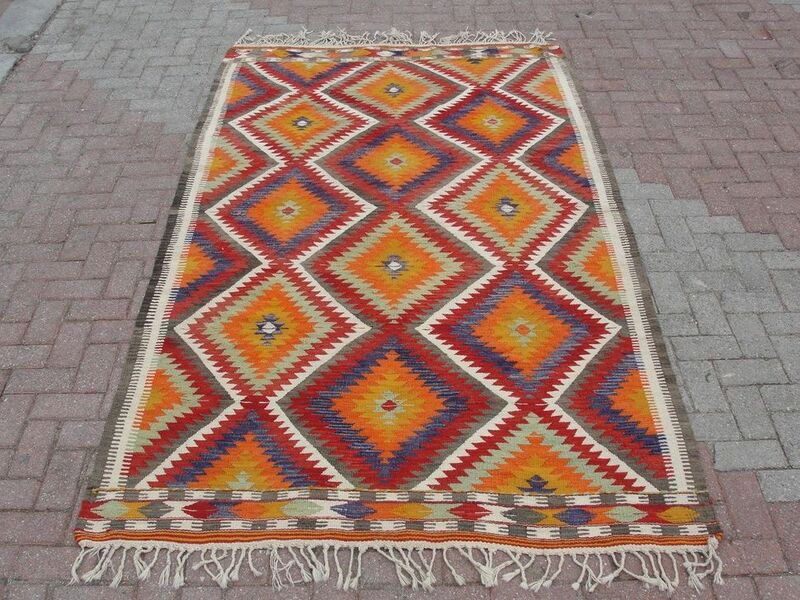 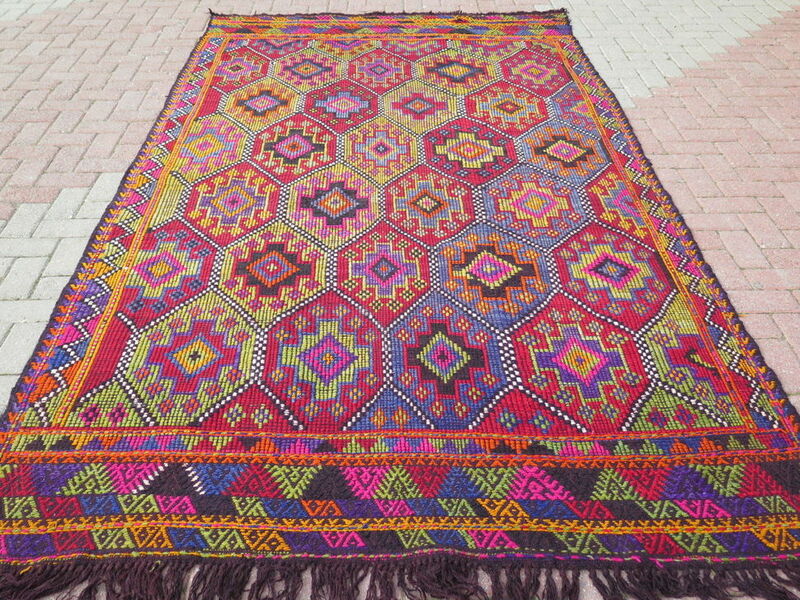 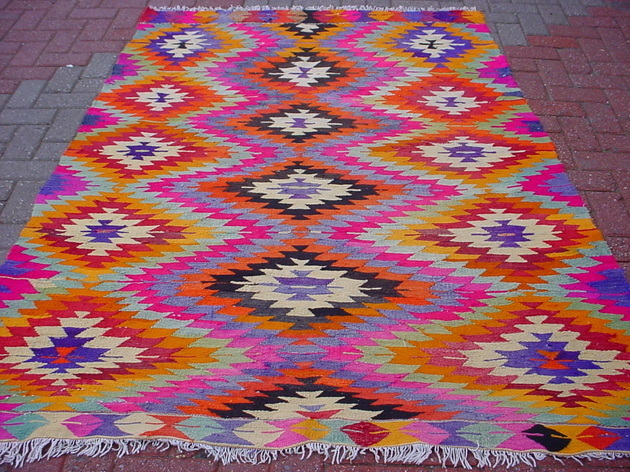 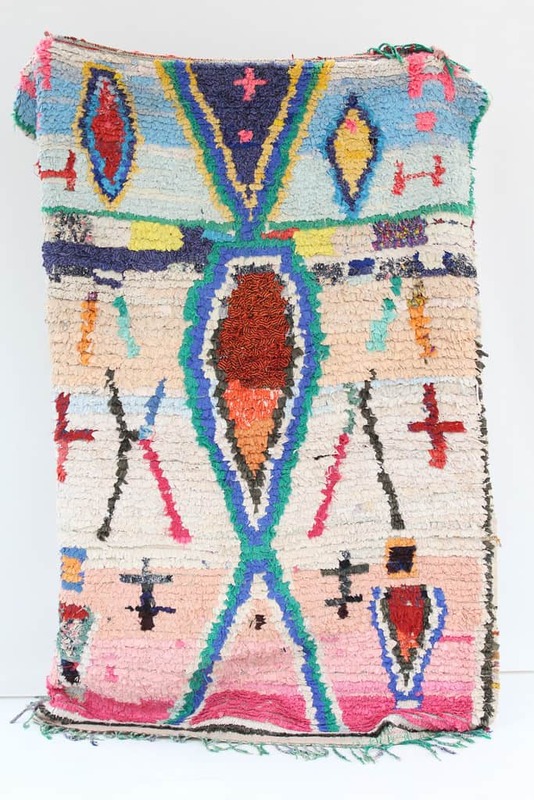 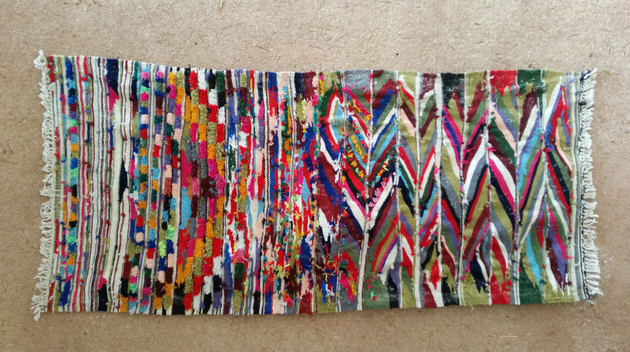 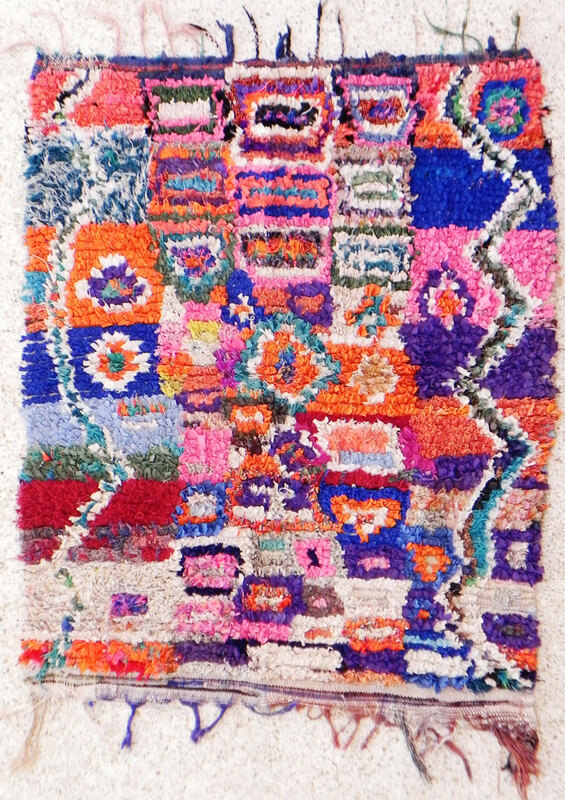 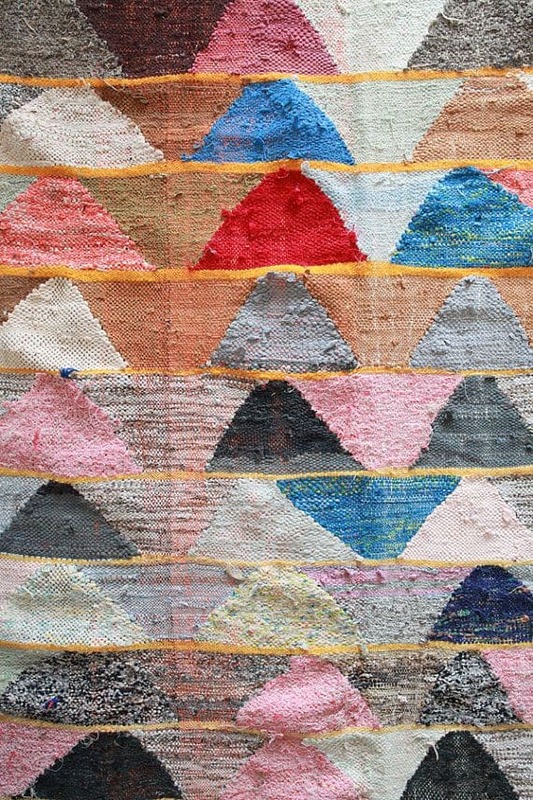 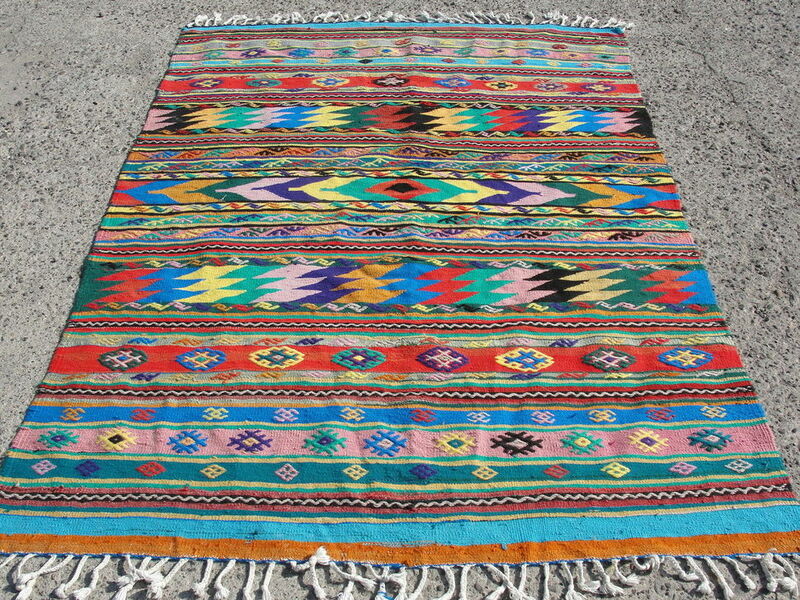 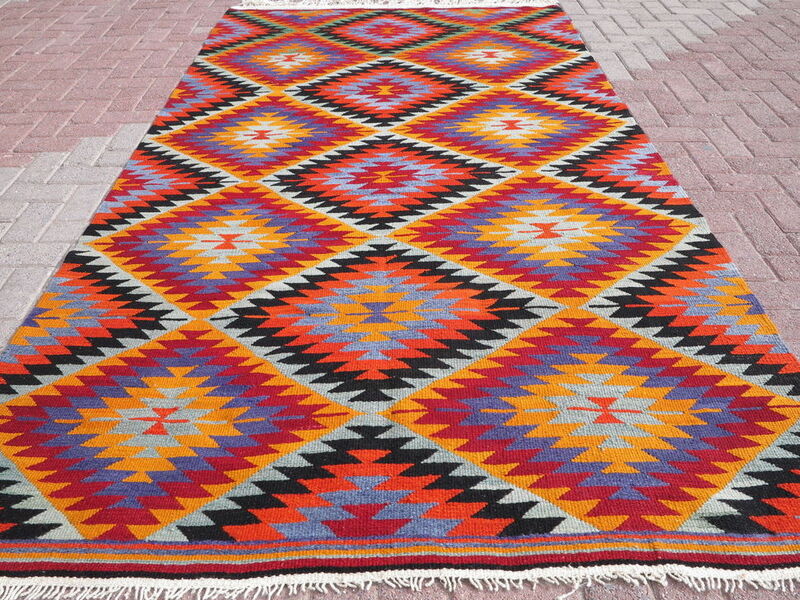 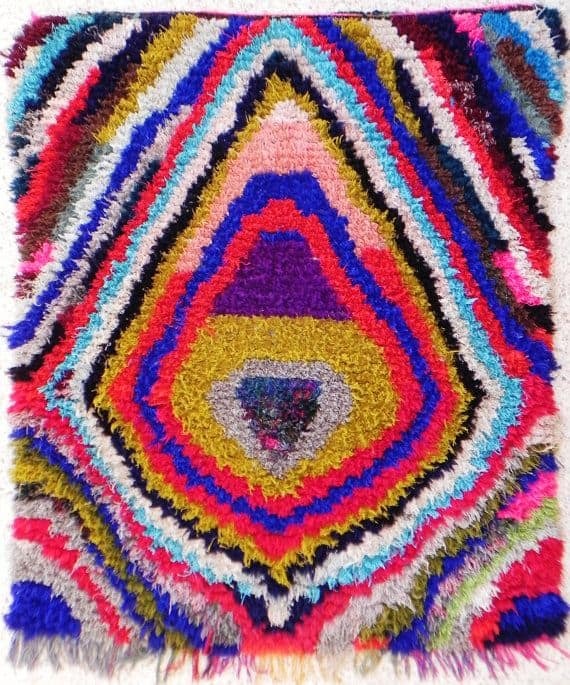 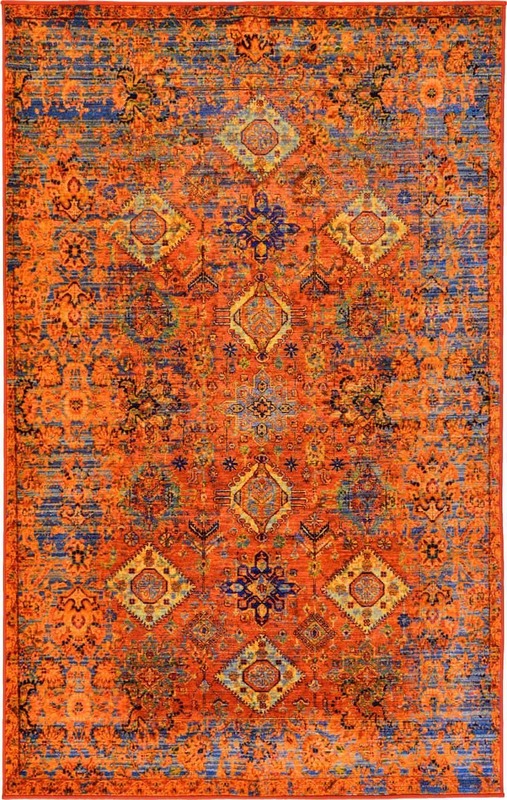 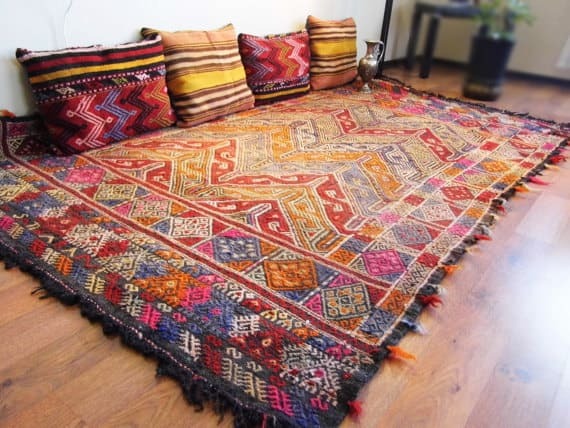 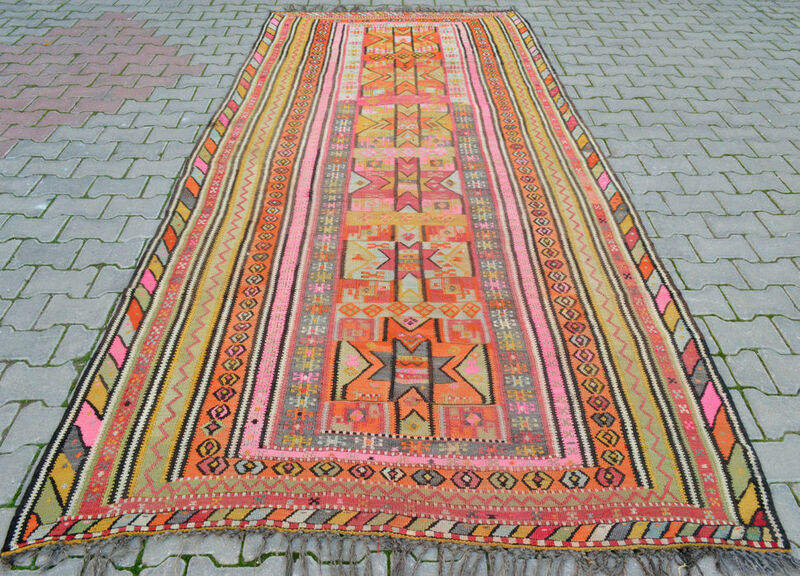 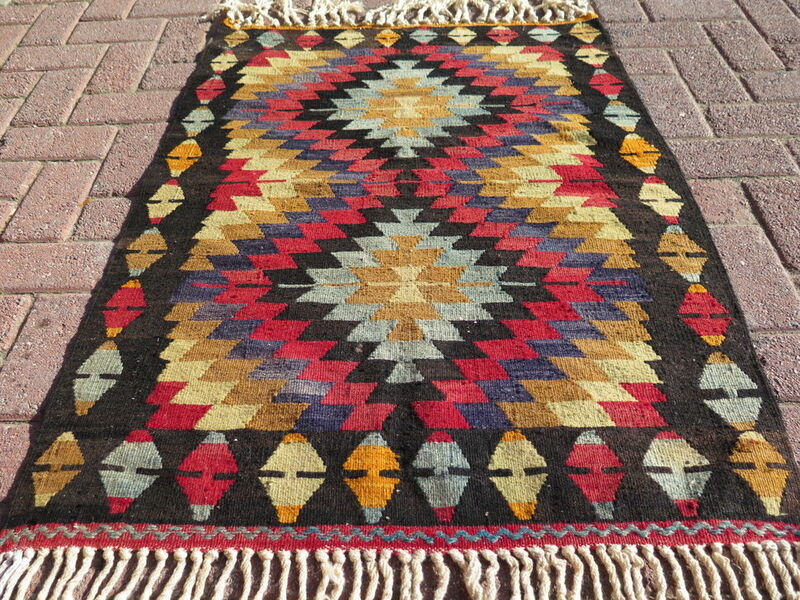 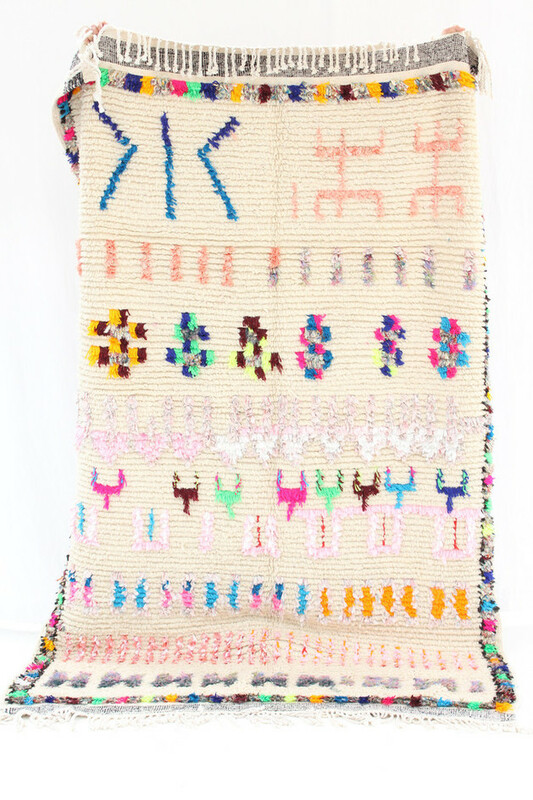 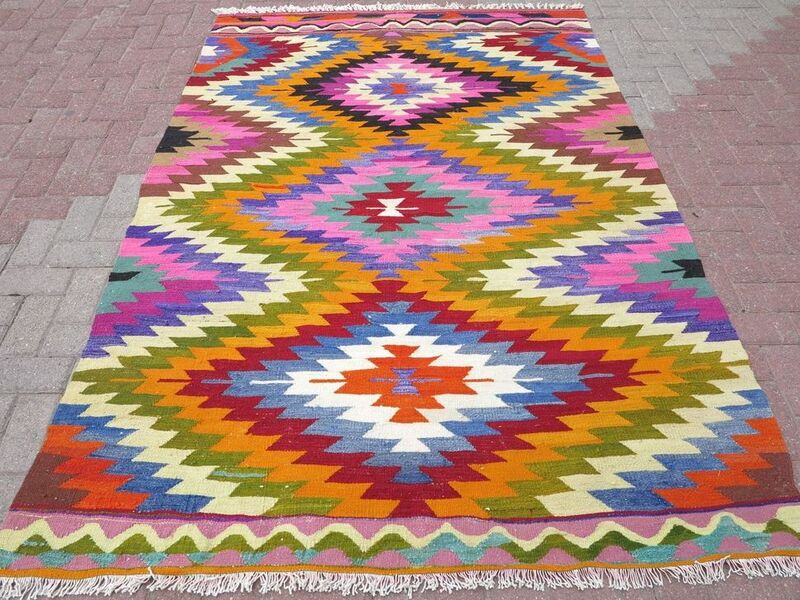 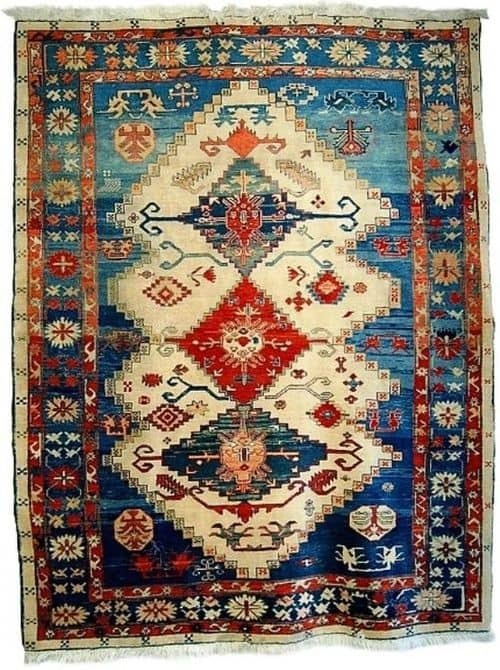 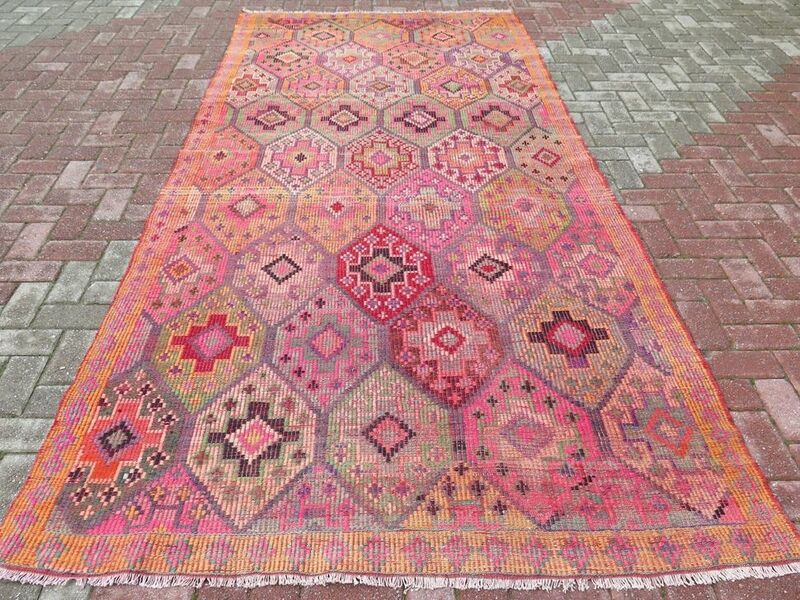 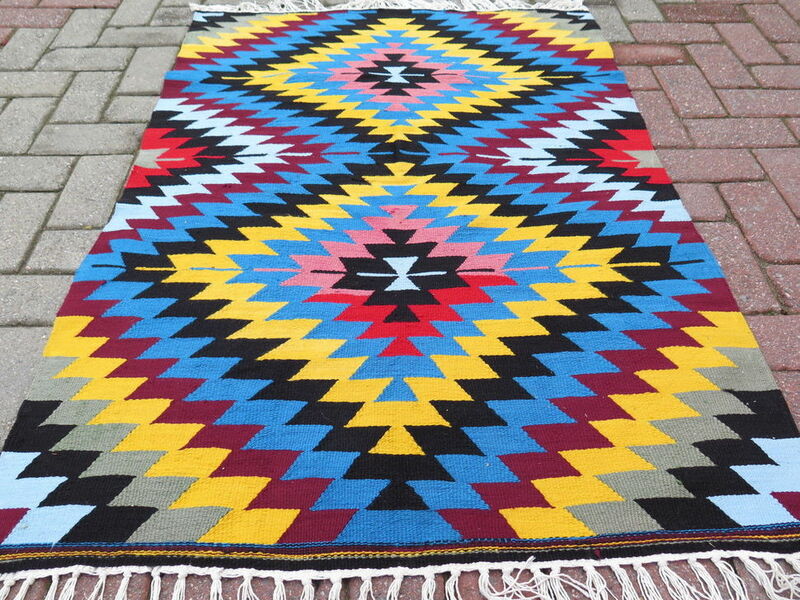 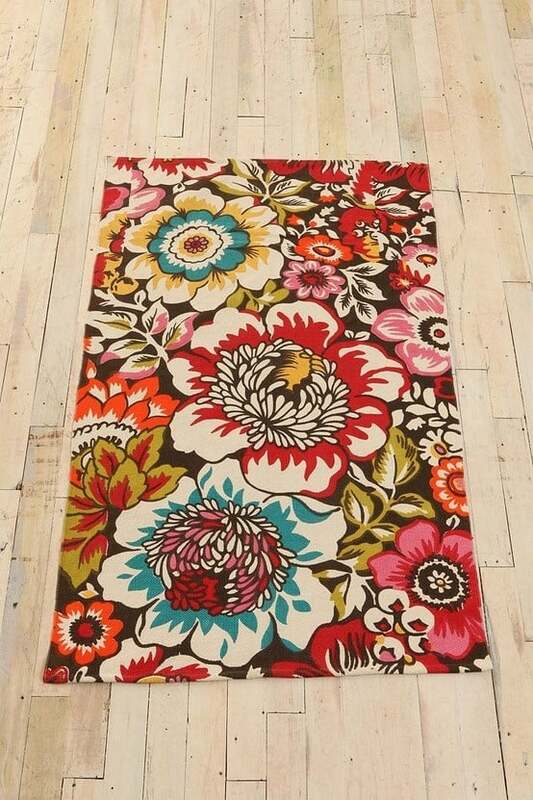 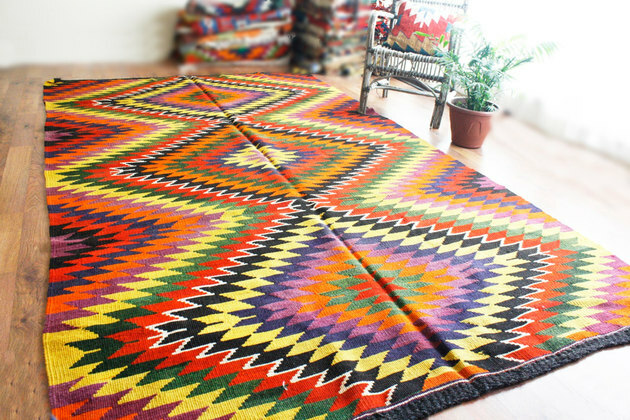 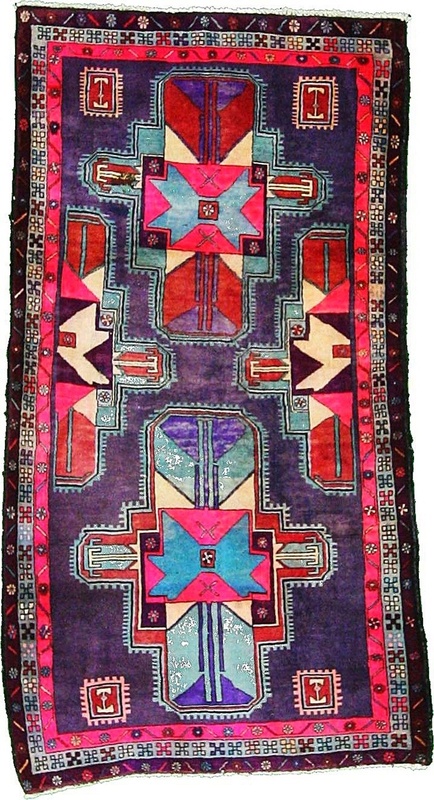 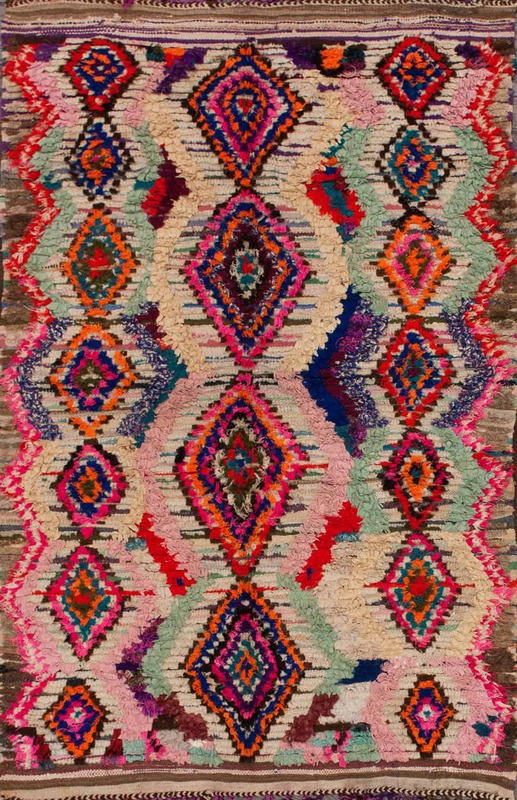 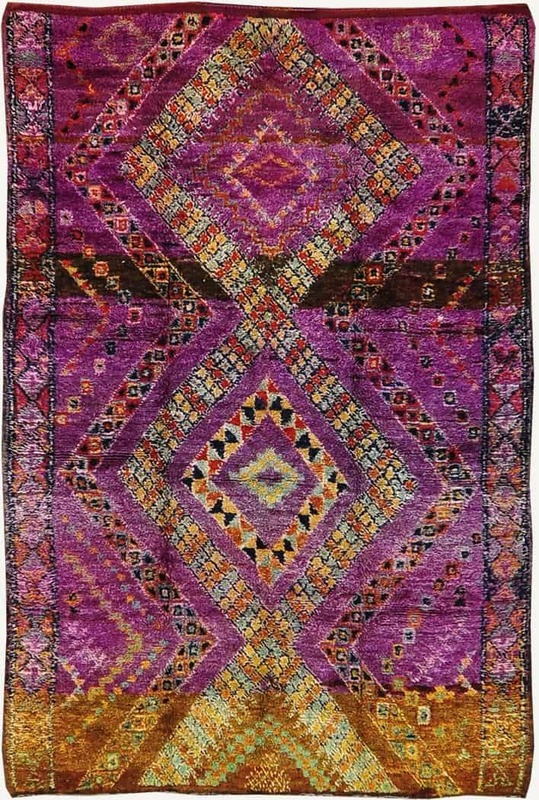 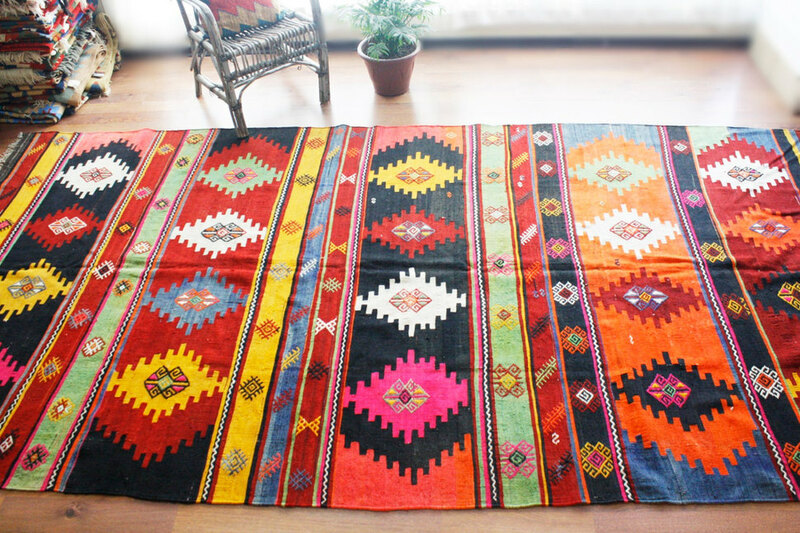 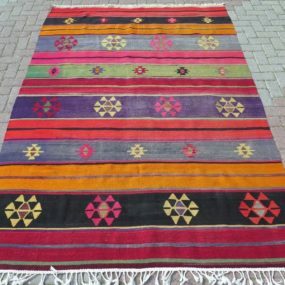 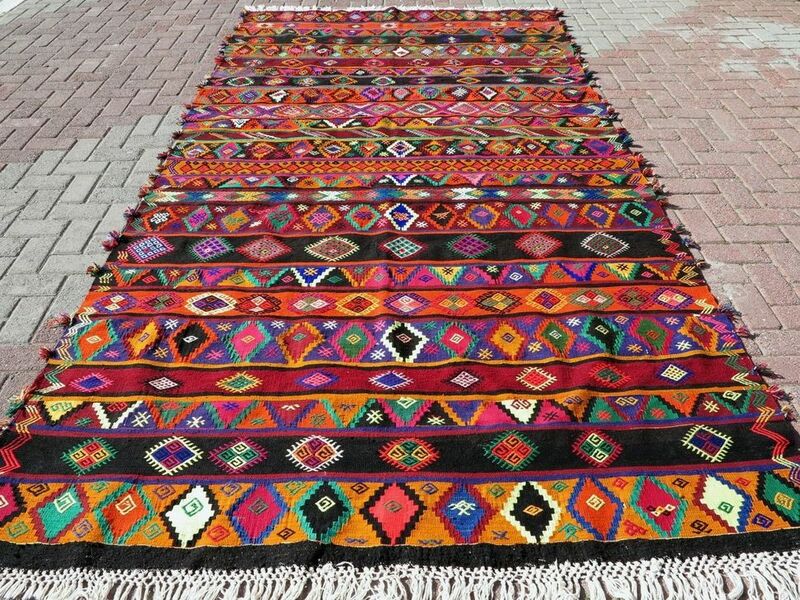 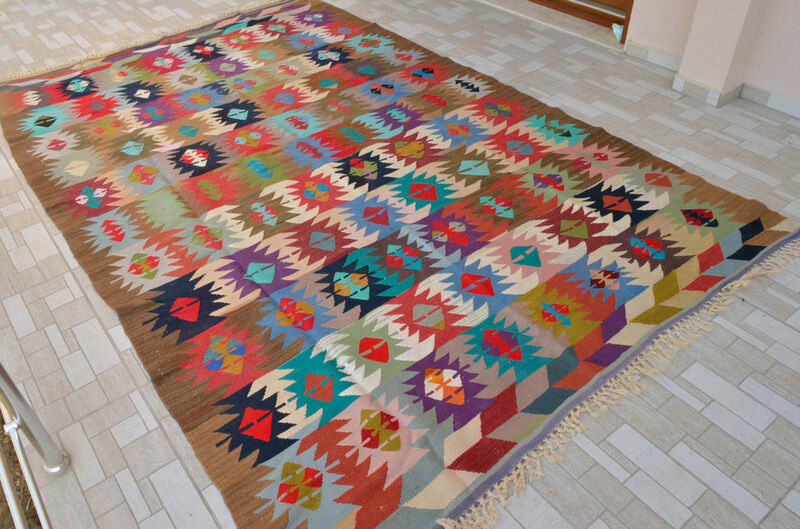 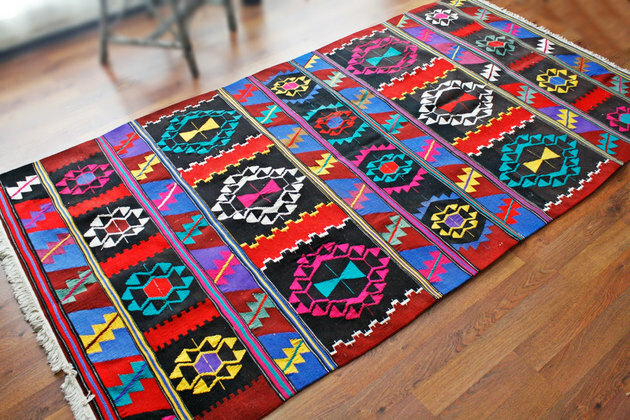 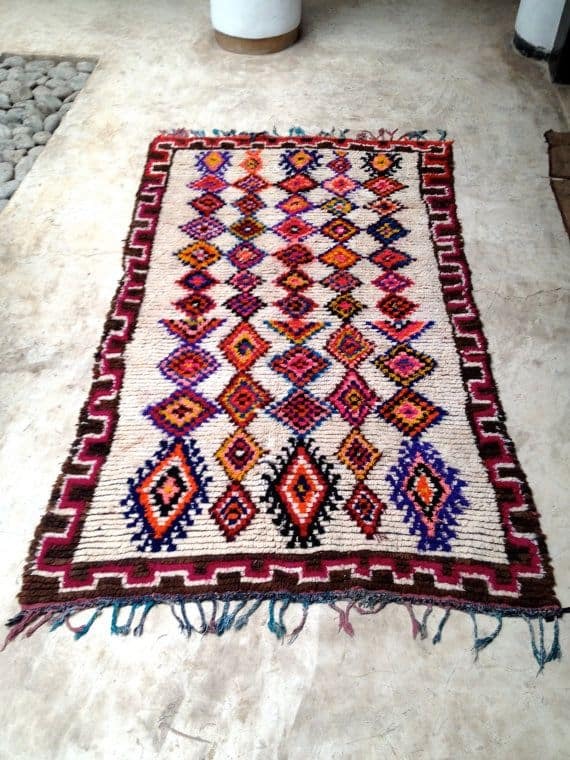 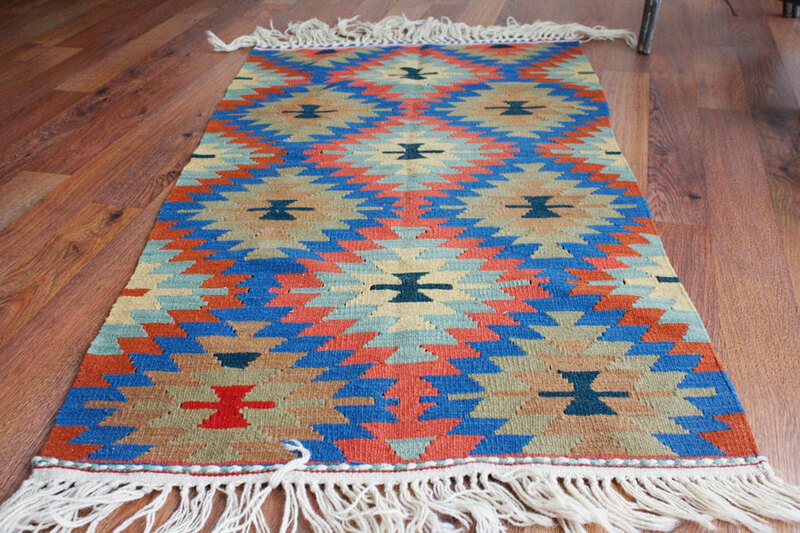 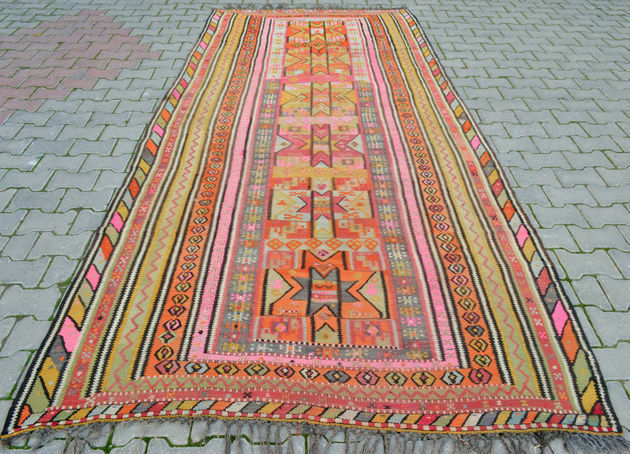 Some of the rugs you are about to see are Bohemian, some modern, some more eclectic. 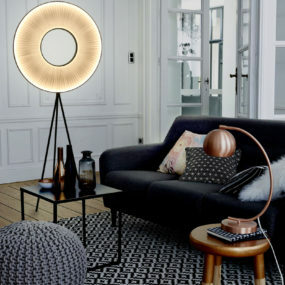 But they all have that amazing ‘pop’ we love to see in the living room. 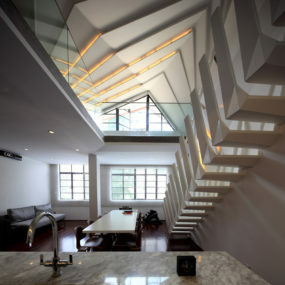 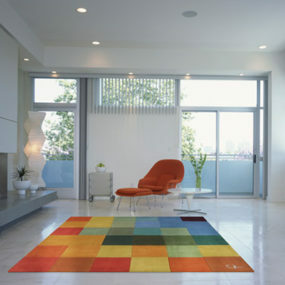 And have no doubt, wherever you lay them – on a cement floor, tile floor, wood floor – they will stand out brilliantly. 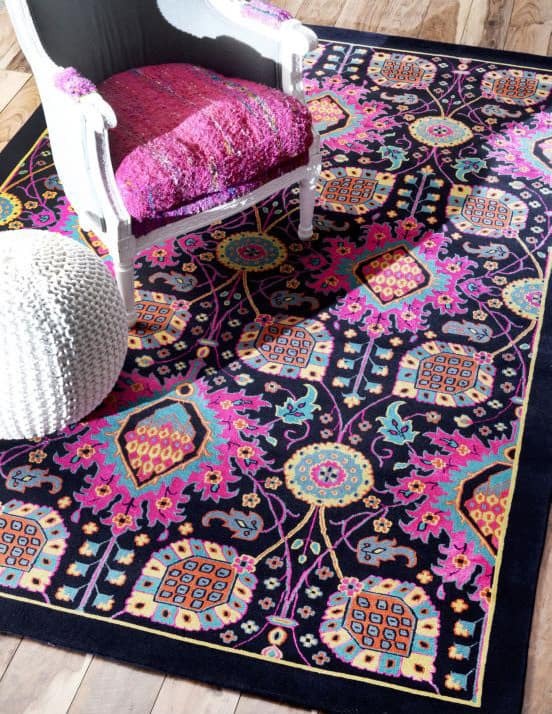 When it comes to rugs like these, you build the room around the rug. But be forewarned: You’ll never stop looking down. 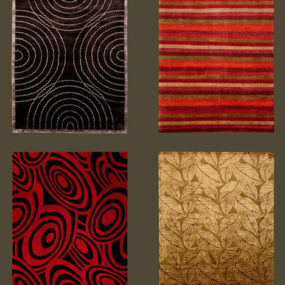 Area rugs are back in fashion in a big way, and choices are unlimited. 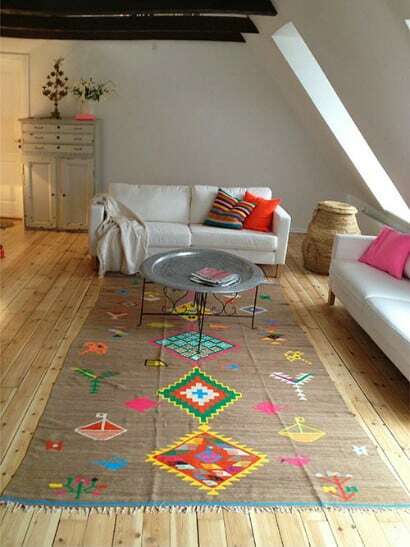 We’ve picked the trendiest rugs that fit best in modern homes.